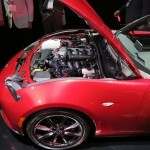 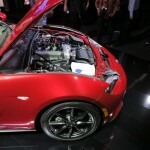 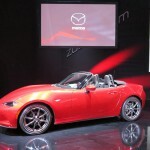 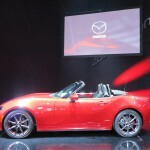 2016 Mazda MX-5 Miata Engine Bay: Less Upgrade Potential? 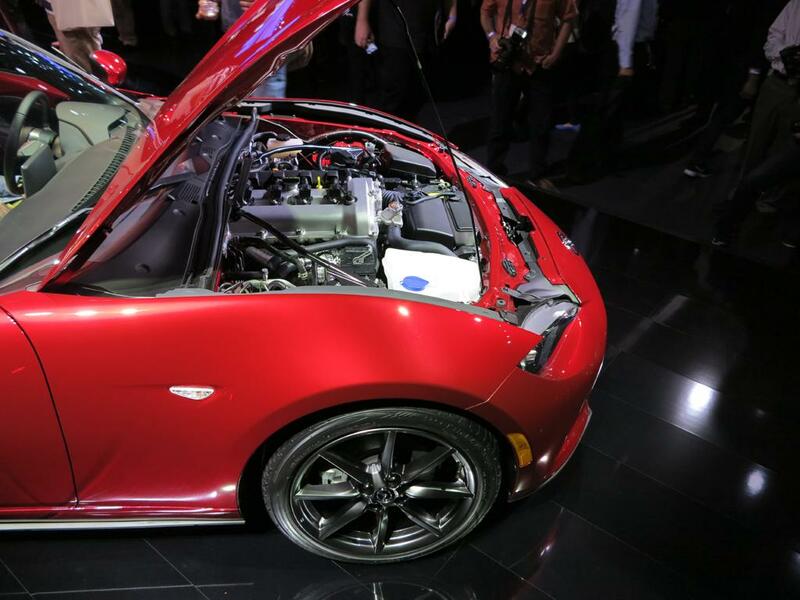 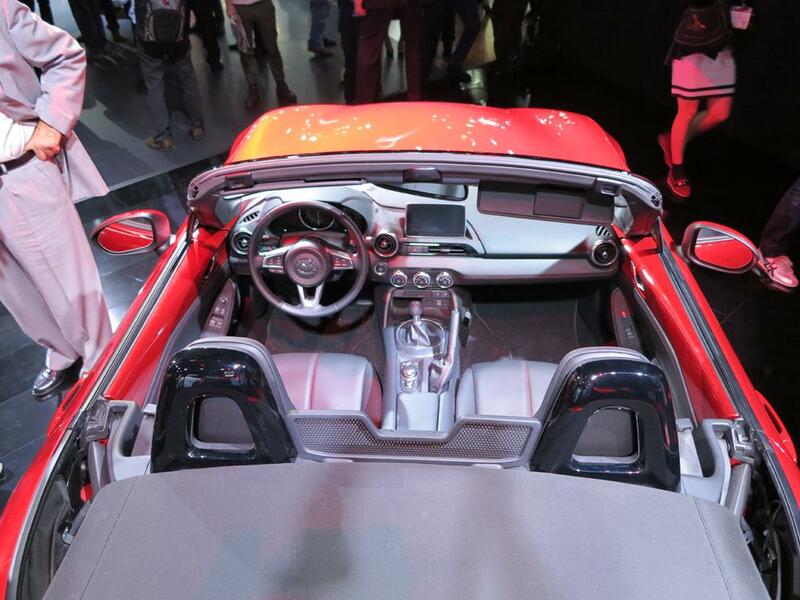 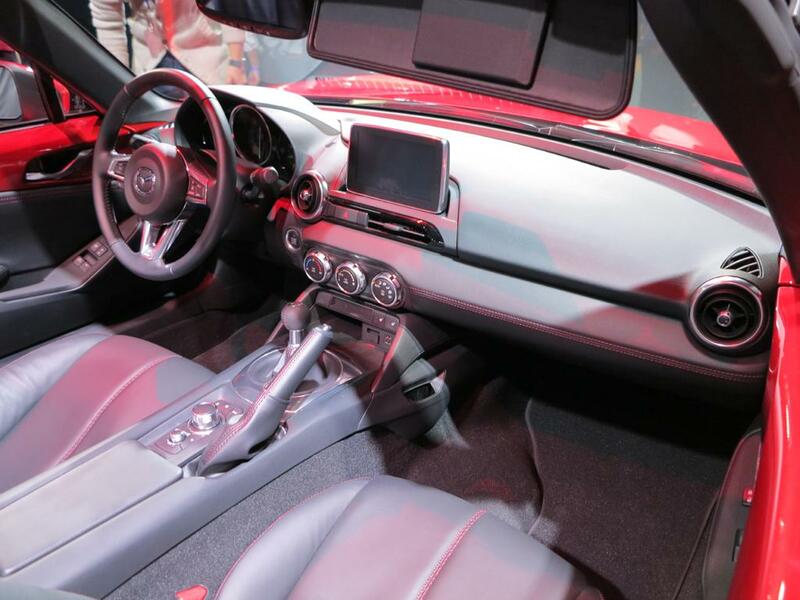 During our report of the 2016 Mazda MX-5 Miata in last week’s 2014 LA auto show, we actually showed you images of the world’s first batch of the new MX-5 Miata’s engine bay. 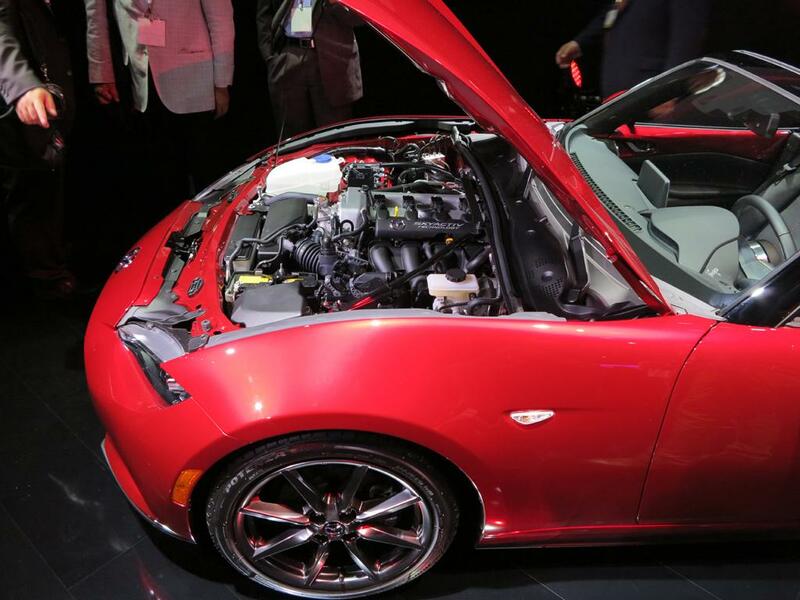 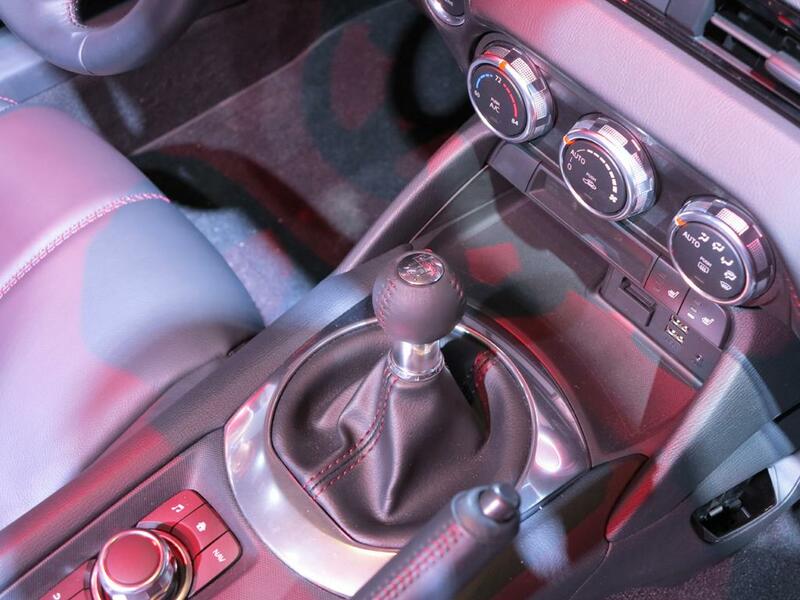 We can see, the 2016 MX-5 Miata’s engine bay has more parts and is jam packed with little room left. 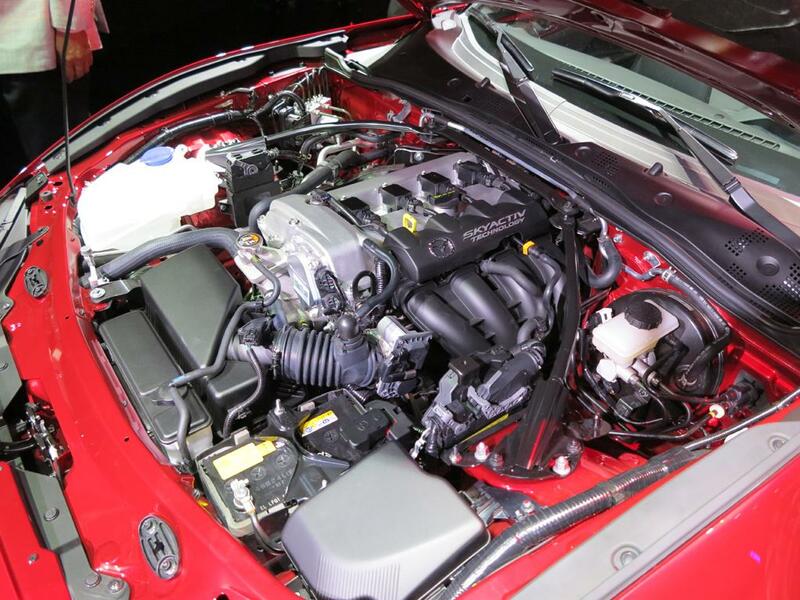 Some MX-5 Miata owners love to modify their car, for example, adding a turbocharger, or cold air intake, or another cylinder head etc. 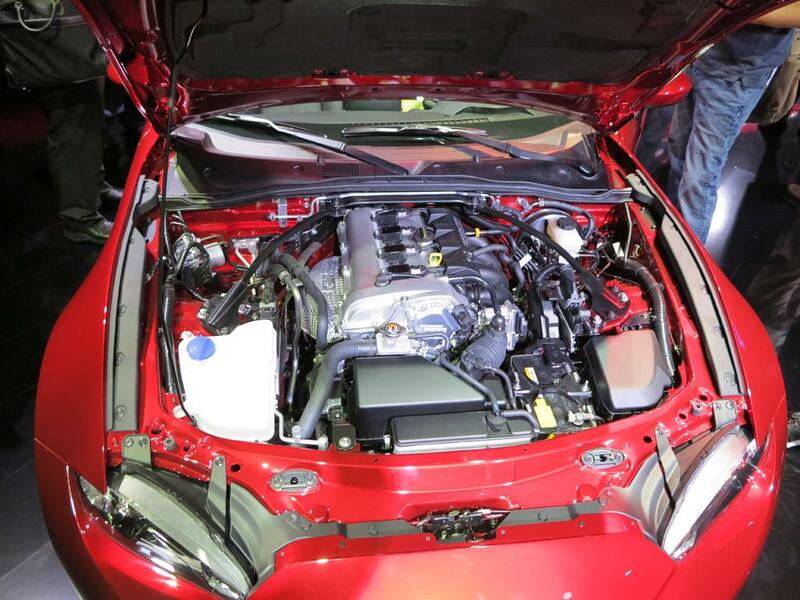 Now for the new generation with less room left in the engine bay, clearly it will be much harder to execute the modifications. 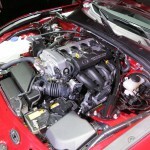 For some types of upgrade – take adding the turbocharging system for example, now it looks nearly impossible to upgrade. 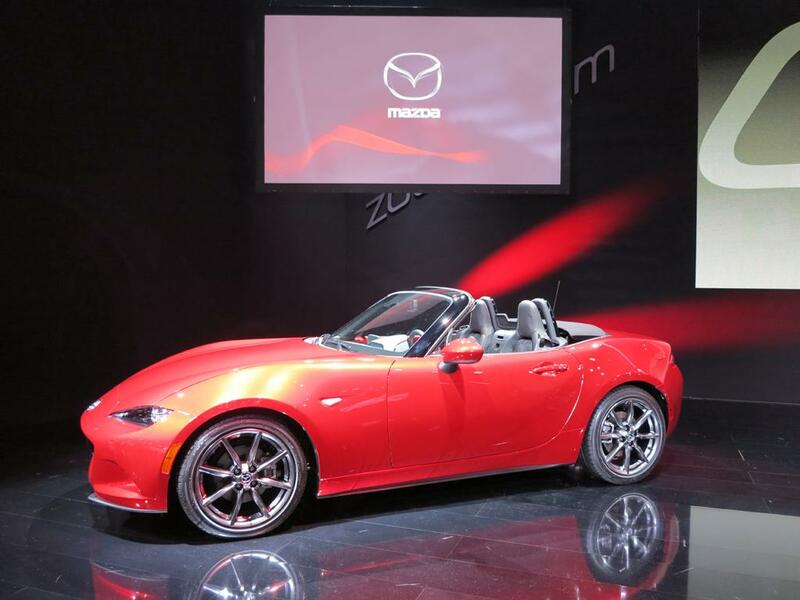 Does this signal Mazda’s intention to let the MX-5 Miata driver focus on the roots of the car? 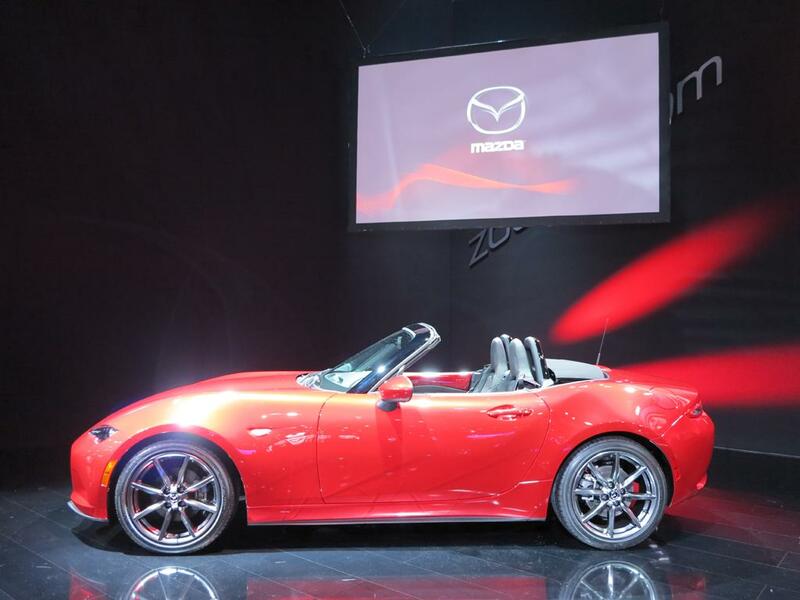 Because the Miata’s selling point is not large horsepower, or fancy/high-tech electronic features and gadgets. 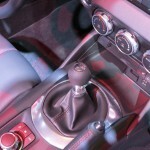 Feel free to leave a question or share an opinion in the comment box below. 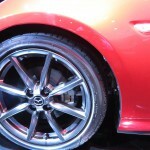 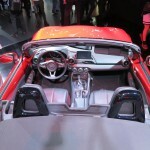 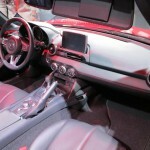 YouWheel.com is dedicated to bringing you the best, in depth news & reviews &, tech specs throughout the auto industry. 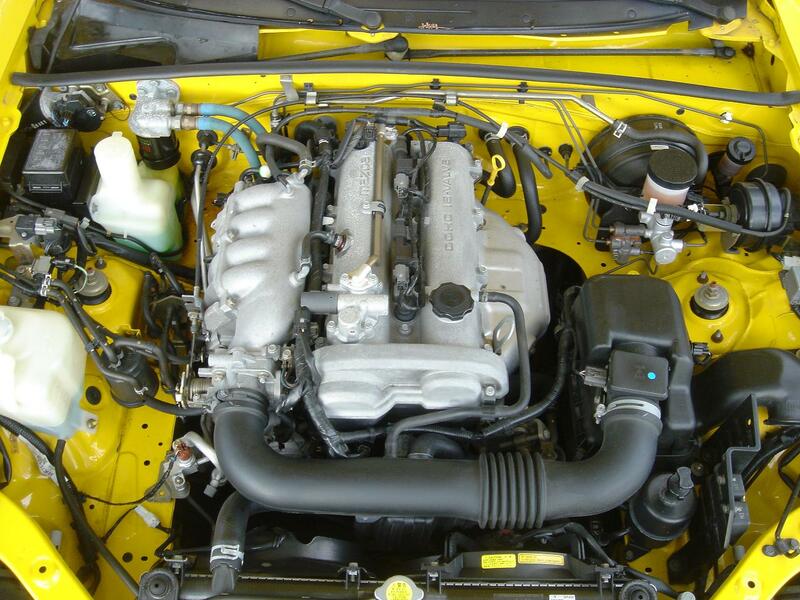 Love your car? 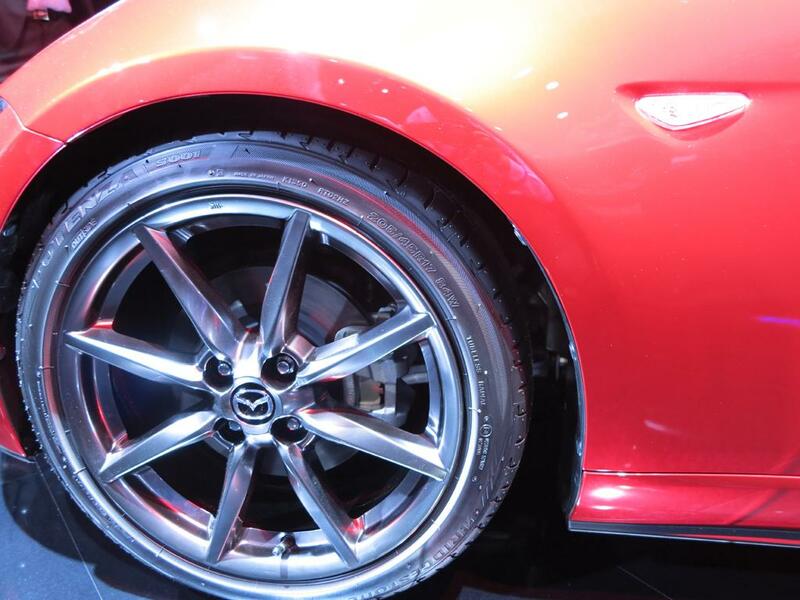 Visit our member center @ http://youwheel.com/welcome/ and sign up today!